Grow group is our midweek Bible study and prayer group. 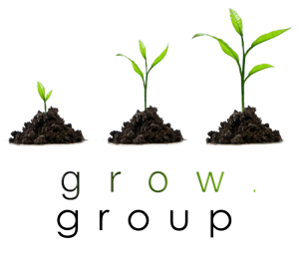 Grow Group is designed to do just that – Grow! We aim to grow to know Jesus better and grow together as a church community. Anyone is welcome to join us.